1. It is a semi-formal event. As what usually happens to me when attending events, I always come underdressed. And when underdressed, I mean, wearing running shoes that glows under UV light. Lame. 2. The speakers are inside the screen. We are watching a video recording of the event that happened elsewhere. I thought we will be able to see them personally. Although you will most likely be watching them on the screen because your seats are farther away from stage, it still gives you a different feeling when you get to see them live. One of my friend even brought a book of one of the speakers to get it signed but, yeah, better luck next time. Apparently, this is really the set-up of the event. It is being held yearly at Willow’s campus every August and shown via live HD telecast on other parts of North America. Then to the rest of the world by Fall. 3. Got headache due to UV Light (and lack of sleep). I know you should be well rested. But we had a random road trip the night before. We drive across 2 Emirates for almost 12 hours and ended up with roughly two hours of sleep in the car. It is a struggle to listen to the virtual speakers with a heavy head and a clingy upper eye lid that always wants to reconnect with her lover–lower eye lid (pumipikit siya ng kusa, bes!). My eyes cries SLEEEEP and it didn’t help that the only lights open during the session were UV lights. To top it off, my shoe laces are glowing so much–it hurts my eyes! Because I am not really a fan of striking lights, smoke or loud music, my head feels like bursting as a result. This kind of set-up is not conducive to learning, atleast for me who didn’t have enough sleep. But I don’t represent all the attendees so I might as well shut up, right? 4. I would meet new people from different places. I expect to meet and greet friends from my previous church community. There are many familiar faces and I’m so happy to see them again. But I didn’t expect to meet people outside my usual peers. I met Claude, Deborah and Ethel. They’re my seatmates during lunch along with other churchmates. Claude is writing a book about people and understanding their emotions. She thought she’s alone in the ideas she has in mind but as she heard how the speakers are conveying the same principles she believes, her eyes light up. It encouraged her to pursue what she believes in and gave her drive to go on. Deborah is new in the country and still getting her way in and out. She is with her mother, Ethel who is so sweet–she grabbed my hand and squeezed it so tight as we introduced each other. Deborah said Bill Hybel is her pastor back in Chicago. She heard this event from the church she and her husband is attending. I also met Pet and her husband. Pet has been smiling at me inside the hall. I thought she is from the same church but as we met in the tea hall, she said my face looks familiar because she sees my profile in FB. She knows that I’m from Isabela. She is from Cabagan and I’m from Cauayan. You never know who you will meet here and there. 5. I would learn practical principles about leadership. The conference is open for all leaders from any institutions and not all who attended are Christians. It is my first time to attend such event so I am very excited on what to learn. I know it is a conference about leadership but I didn’t expect to learn very practical principles of leadership from reputable leaders in and out of the church. As you go up the ladder of leadership, it would be harder for you to receive feedback. So you should seek them intentionally. Coming from an asian culture, we are not accustomed in giving feedback to our seniors and accepting feedback (specially negative) from someone. I need to work more on this. Don’t let the ideas die a natural death by resisting seemingly weird suggestions or ideas that are out of the box. It won’t cost you to compliment the idea by saying “Wow!” instead of immediately repelling it with reasons why it won’t work. Make sure you didn’t miss it. You might be busy reaching out your dreams and you have so much on your plate but be ready to drop everything when it comes to your family and loved ones. It might be your last chance. The next time might be too late. You might be expecting something horrible but the love of God and your love for your family will overpower the fear and will give you strength to fight. When you expose your fears, you know what you are up against. Will you let it kill your dreams? PS: No take-away from Bill Hybels because we missed the first session. Roadtrip pa more! The Global Leadership Summit is a two-day event telecast LIVE in HD from Willow’s campus near Chicago every August to hundreds of locations in North America. In the months that follow, Summit events take place at an additional 775+ sites in 130 countries and 60 languages. Although it hit a nerve, I shift my focus on other things instead and read about a forming ball of tension within a group that can become somewhat offensive. Good thing it was diffused immediately. I’m appaled. I wonder why? Then I skimmed about the happenings in Mayon Volcano as it continue to erupt ashes and lava that dangerously affects the entire city and its people. I randomly cited the possible reasons. Is it because of the tension in GC? –Nah. Ahhh! It is because of my lack of discipline! And to make it worse, I wasn’t able to recognize it myself and ask forgiveness. It took my friend to speak up and tell to my face how my lack of discipline affects them negatively. After realizing how her statement affects me, I quickly apologize. Tried to make the statement light by emoticons but I couldn’t. I still feel heavy. I want to make excuses but I don’t have any. I think saying sorry is not enough. I feel like it was not enough. I’m hesitant to say “it won’t happen again” because knowing myself, it most likely would happen again. But I say it anyway. I’ll just try hard to keep up with it. Tensions and things like this happens in real life. It is not always flowers and laughter and food. After all, what is life without disagreement and annoyance? It brings us closer together and builds strength in the relationship if we respond with love. It is not easy to speak up about an offense made against you. So I commend my friend for correcting me. But it is not easy to receive correction either. No matter how it was told, pain will aways creep into your bones. To borrow Nay Rhea‘s acronym, IINLI*. Because it is no longer I who lives but Christ, I can accept the correction not as an offense but love. I’m worried how will I respond when I see her in the evening. There could be some awkwardness in the air. But to my surprise, there’s none. Not an ounce of resentment felt. We moved on and charged it to experience. I forgive you. I love you. Let’s move on. Now, read from bottom to top. Lately, there are so much lies lingering in my mind. I believe most of them. Why bother doing the right thing if I will just mess it up? I can’t stand on what is right for a very long time. 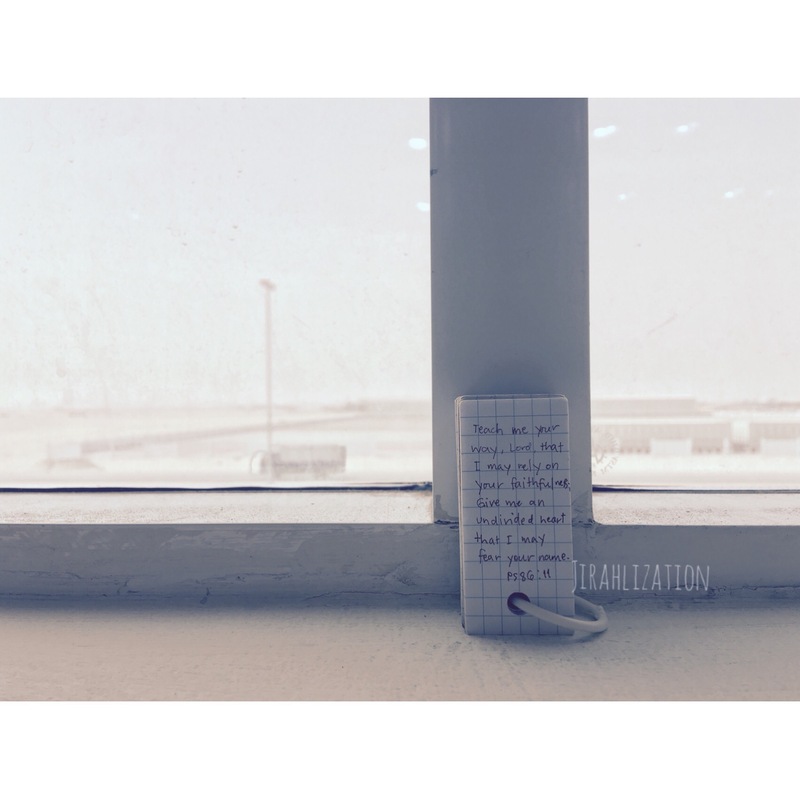 Throw me a trial, hurt me a little, and I will curl up in depression. Then I’ll end up sinning. 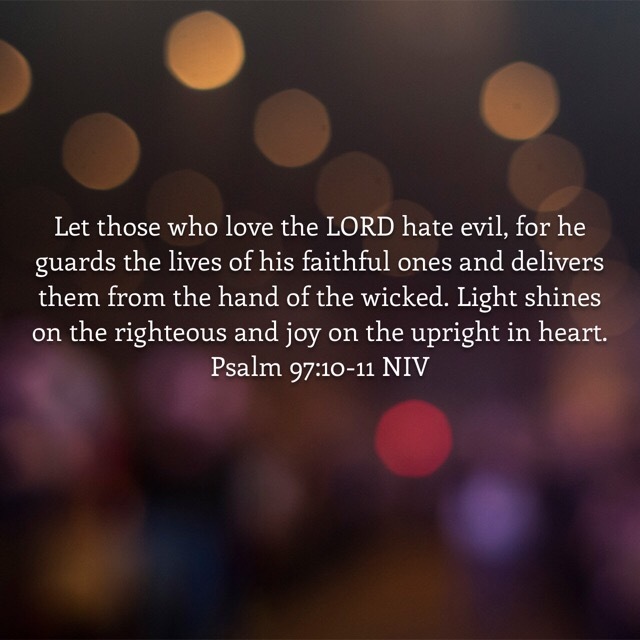 Soon guilt will come rushing at the door then I can’t handle the condemnation. But thank God for His grace that allows me to look at a different perspective that offers hope. There is hope for a sinner like me. And there is hope for you too. 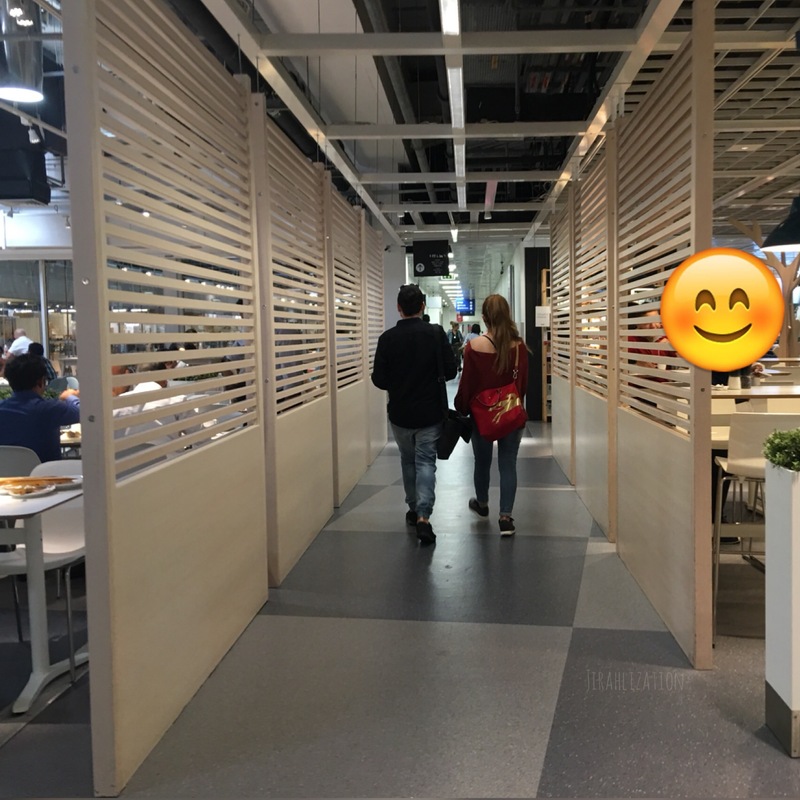 IKEA DXB! Ito na ang pinakamalayo kong solo travel since I came here sa UAE. Haha! 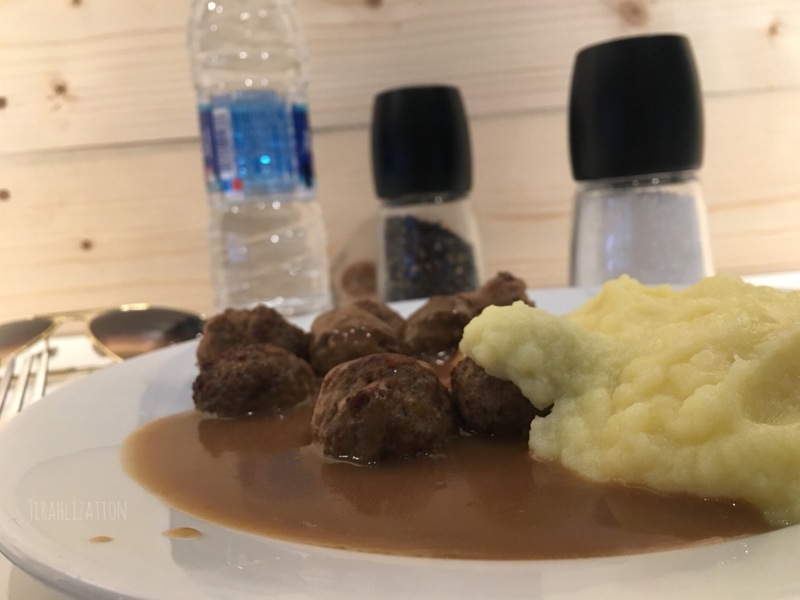 Let’s feast in this swedish meatball with mashed potato and gravy na walang strawberry jam kasi ubos na raw. Tatlong araw na raw silang walang stock. So ako nalang raw ang mag-adjust. Tutal, sanay naman ako dun. 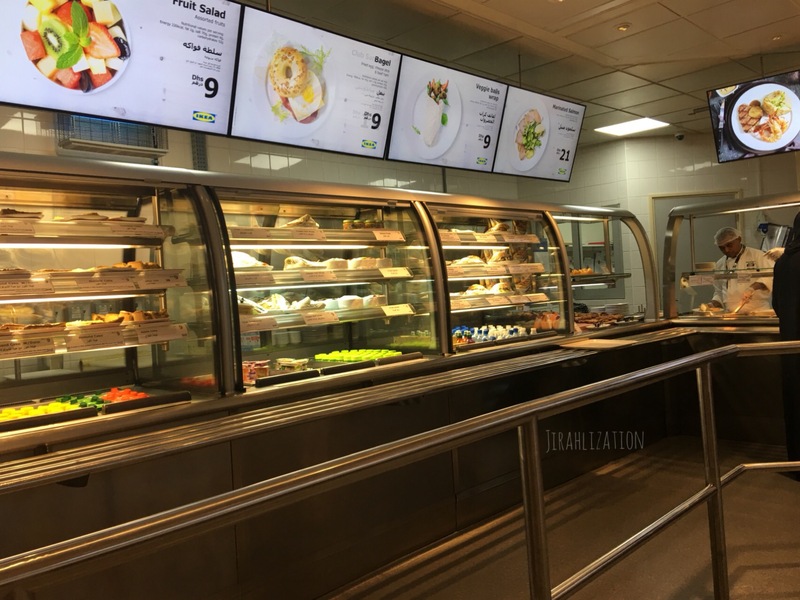 Anyway, andito na rin lang ako sa area kaya kumain na rin ako dito sa IKEA kasi kaninang 7AM pa yung last lamon ko. Namiss ko ‘tong meatballs nila na mas masarap kung may strawberry jam kasi nagtatalo yung tamis, asim nung jam at alat nung meatball at gravy. Kunyari foodie. Pero ang totoo niyan, ito lang kasi ang alam kong kainin. Hindi ko pa kilala yung iba. Saka nalang kapag may kasama na kong kumain dito. In the near 3 lightyears. Malungkot yung food chart ko kasi walang kape. 6 dirhams yung kape nila against 3 dirhams na tubig. So tubig nalang di ba? Magkakape nalang ako sa bahay. Dapat kasi talaga nagbabaon ng tubig e. Gasino ba naman bumili sa Baqala (parang 711 nila dito) worth 1 dirham di ba? E pero wala na andito na ‘ko e.
Then boom! These verses just spoke to my heart. Para kasi kong Israelite sa tigas ng ulo. But these verses calmed my heart and gave me hope. So I prayed and asked the Lord to help me to be a willing and obedient daughter. His promise of good things of the land is a result of putting Him first as my Lord and obeying Him. 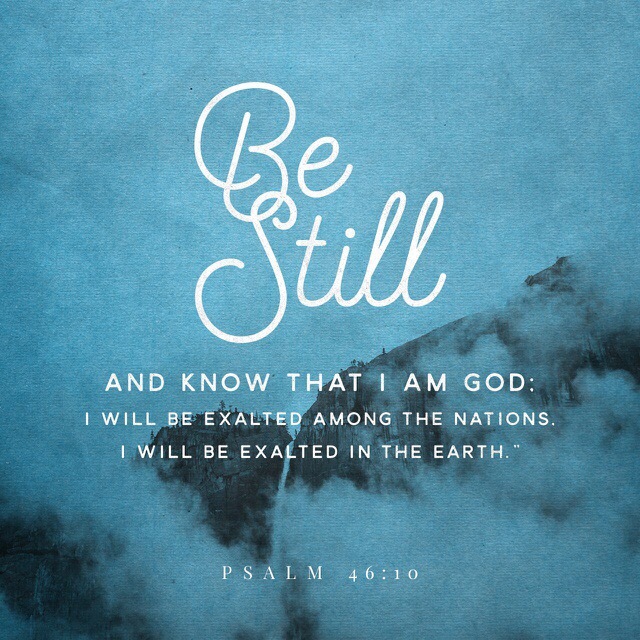 I am trying my best to be still and remind myself that He is God. There! I hope that whatever things that caused you to stumble, you will find God willing to help you stand up again and fight. Impossible is one of His Favorite Words. We make the same mistake that Thomas made: we forget that impossible is one of God’s favorite words. When was the last time you imagined the unimaginable? When was the last time you dared dream of the day when every mouth will be fed and every nation dwell in peace? I haven’t been faithful lately. Browsed my little verse card and this one hit me. So I started reciting these verses silently. Asking God to grab me from the stillness of my mundane life. Pleading Him to move me from passivity to relentless action. Commanding every muscle to do something. And I cannot take the idea of Him watching me do–nothing. And worse, am into the gutter of sin. Of wandering my mind off into doing something that will satisfy this growing pleasure. Of dipping my tongue to the chocolate coated poop hidden in the treasure box of my past life. Give me the grace to hang on. Fight and put the swords up. The sword of your Word. Hide me at the back of your glory. I cannot fight this alone.